You are just diagnosed with a mental health condition such as depression, bipolar disorder, panic disorder, addiction, OCD, or some other mental health disorder. You go see a counselor to get help. Eventually your relatives and closest friends find out your condition. The problem is that some of them get on your case and do not understand what you are going through. Here are four ways to deal with this situation. 1. Listen To The Professionals And Not Your Friends–Your friends may mean well, but when it comes down to it, the professionals know your situation more than anyone. They know what you are going through and are trained to deal with your situation. Your friends do not have the answers to your medical condition. When you have questions about your mental health situation consult with your counselor or other mental health professional. Listen to them and follow their advice and not your friends. 2. Your Goal Is To Get Better–Your goal is to get better, period. Don’t waste your time arguing with your friends or relatives who are giving you a difficult time. This isn’t a public relations event where you need to get everyone’s approval. This is your life and you’re the one suffering. Your main focus is for you to get better. This is the number one thing. 3. Tell Your Friends To Learn About Your Condition–Tell your friends and relatives that the best way for them to help you is to learn about your condition. They could talk to a counselor, they could do family therapy, they could read some good books or join you at a support group to learn about your condition. They won’t know exactly the pain your suffering but they will have some idea of what you are going through. If some of your friends won’t do this, then stay away from them. They will only make things worse. 4. Distance Yourself From People Who Give You A Hard Time–This may seem cruel but if some of your friends or relatives are hindering your progress in getting better, then kindly tell them to follow step Three or else tell them to stay away and go bother someone else. Distance yourself from those people who won’t make an effort to help understand what you are going through. You need to surround yourself with positive and supportive people. Again, if you have problems or issues with a particular person, you can always ask your counselor for advice on how to deal with them. Take advantage of the help that is available around you. If possible, talk to a professional who can help you manage your depression and anxieties. They will be able to provide you with additional advice and insights on how to deal with your current problem. By talking to a professional, a person will be helping themselves in the long run because they will become better able to deal with their problems in the future. Remember your goal is to get better. Treat your mental health issues as a medical condition. If you have a medical condition, you go see a doctor to help treat it. Same thing applies to your mental health issues. Go see a professional and focus on getting better. Don’t try to get everyone’s approval. You can also find Stan Popovich on Twitter and Facebook. Grassroots is excited to announce that we are delivering a number of part-funded, self-injury and suicide prevention courses throughout 2015. 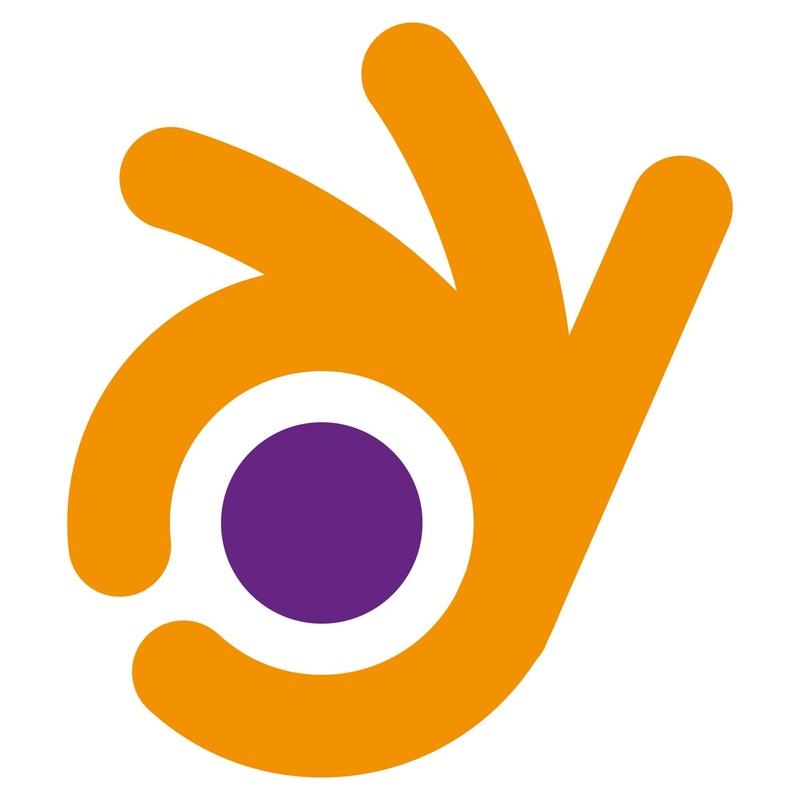 Funding for the training has come from Public Health at Brighton & Hove City Council, and the training is available to front-line service staff and volunteers working in Brighton & Hove. To be eligible for a funded place you must currently be working or volunteering in Brighton & Hove. office@prevent-suicide.org.uk or on 01273 675764. Please check our booking website regularly for updates and new courses, click 'Book Now'. A comprehensive, evidenced based and highly regarded course that teaches a robust and practical model of suicide intervention. An accessible course, that teaches a four-part model to provide an initial response to a person with thoughts of suicide. An awareness and educational training course with an informal style, emphasis on experimental learning and participation. Maxine Frances Roper: "The key is to dwell on things the right way, by speaking out where you can and increasing understanding of them through visible gestures"
This is a guest blog from Maxine Frances Roper, a writer, speaker and journalist. She runs Understanding, a blog focused on suicide bereavement and prevention, and also trains businesses in dyspraxia awareness. Read more about Maxine here. 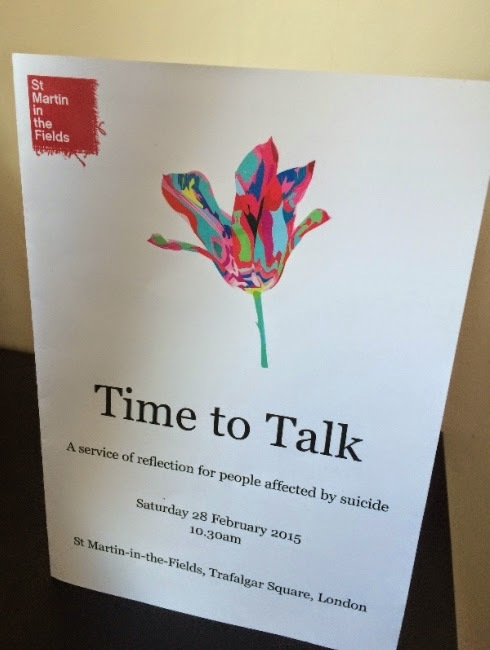 I came to Time To Talk because of the suicides of two unconnected friends in a short time. I’d heard about similar public memorials after the first friend’s death in 2011 but never gone to any. Having spoken at his funeral among friends seemed enough; the idea of talking to strangers with little in common except something horrible didn’t really appeal. Besides, church wasn’t exactly the natural space to honour a converted Buddhist who learned his sense of humour from Kenneth Williams and Viz. The church was filling fast as I arrived, early and alone. A subdued hum of conversation hung in the air. Everyone else seemed to have come with someone. Perhaps I should have invited a friend, but it’d seemed too much to ask. 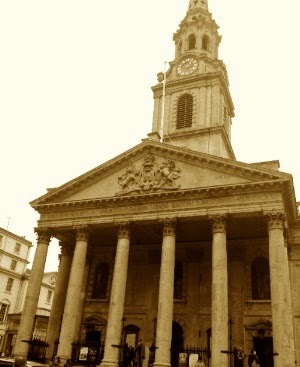 I saw a woman on her own near the back and sat next to her on the end of a pew. She was looking straight ahead while I fidgeted around trying to get comfortable and take in the stunning curved-stone surroundings. I wondered what her story was, trying to catch her eye, then gave up, realising I was trying to make my face say more than it possibly could. Though the blend of readings and songs resembled a typical church service, there were few religious references. 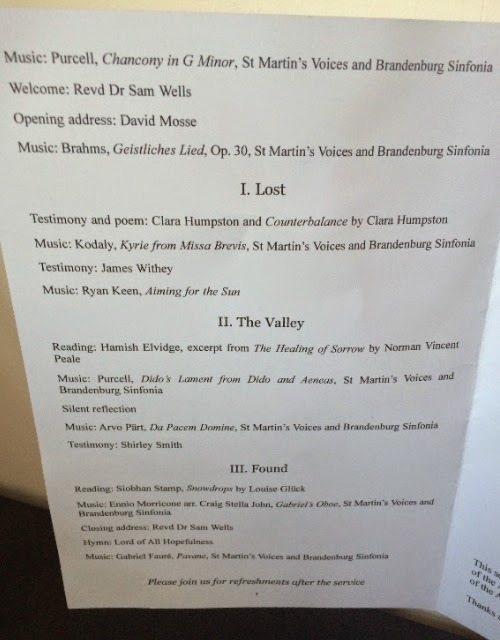 The order of service was split into three parts ‘Lost’ ‘The Valley’ and ‘Found’ poetic markers of the three stages of grief. The service opened with the St Martin’s Voices rendition of Purcell’s Chancony in G Minor, and closed with the hymn ‘Lord of All Hopefulness.’ Musician Ryan Keen had broken off a world tour with Ed Sheeran to perform. I welled up at his acoustic ‘Aiming For The Sun,’ unsure whether the stirring music was making me cry or just giving me proper permission. Readings and testimonies came from both bereaved families and suicide survivors, including from James Withey, who spoke movingly about his stay at the Maytree, a sanctuary for people at risk of suicide, writer Clara Humpston, and Shirley Smith, whose sons founded the suicide prevention charity If U Care Share in memory of their brother Daniel. Other readings included ‘The Healing Of Sorrow’ by Norman Vincent Peale, and ‘Snowdrops’ by Louise Gluck. After the service a reception was held in the Crypt. As I stood at the edge of the room scanning it for approachable faces, someone from the Grassroots team introduced herself and a friend. As she told me what had brought her here was the suicides of friends, I felt the most profound empathy and relief. Not only that someone understood what friend bereavement feels like, but had felt moved enough by it to work for a suicide prevention organisation. We chatted and shared a laugh over the seemingly-inappropriateness of discussing work at this kind of event - though I suspect both my friends would have approved.